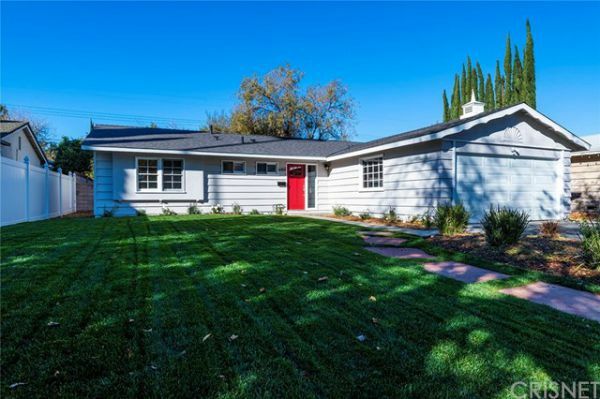 West Hills best deal of the new year! 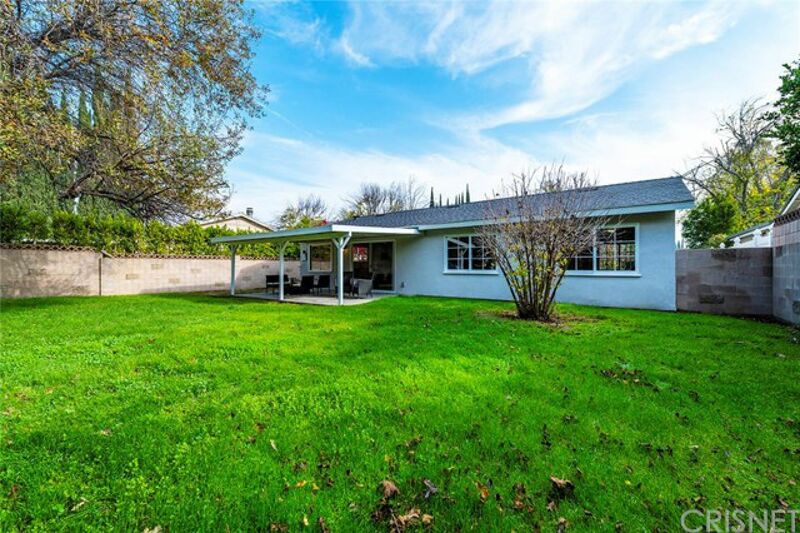 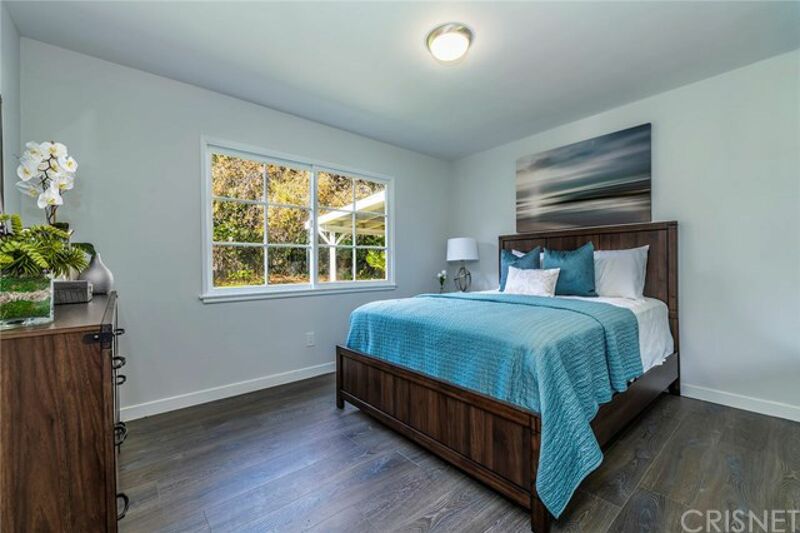 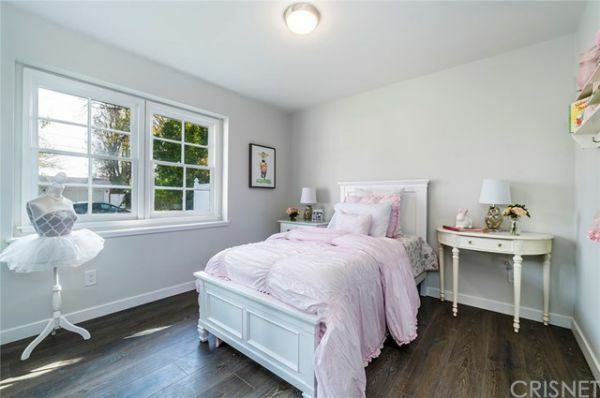 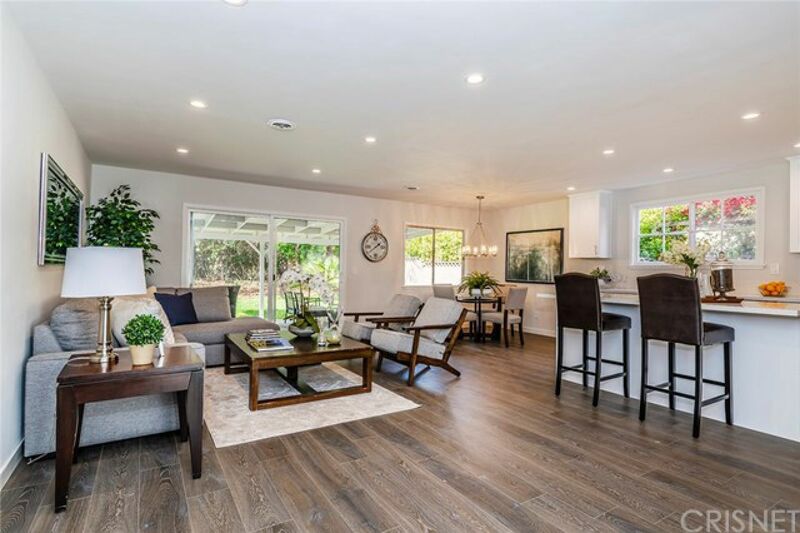 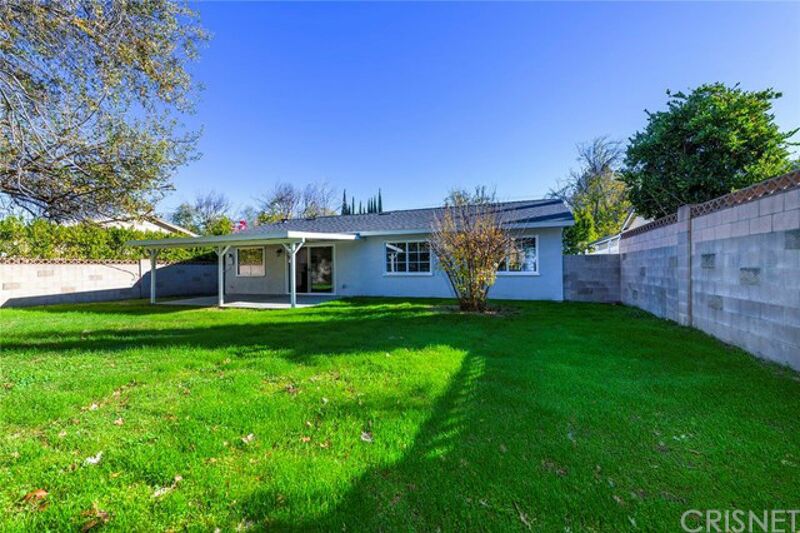 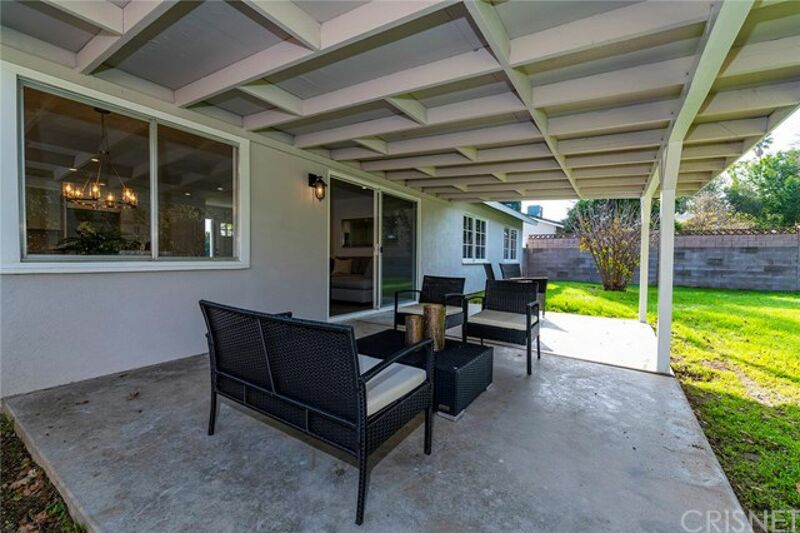 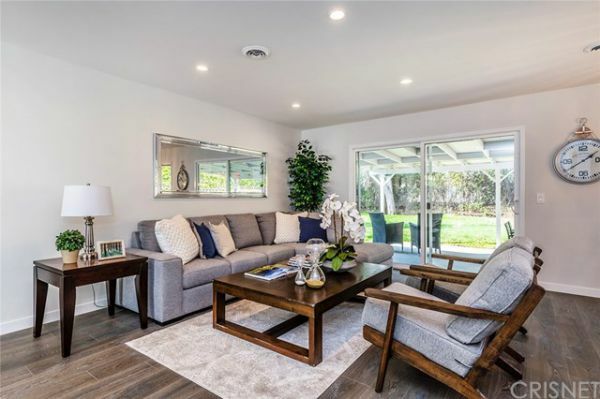 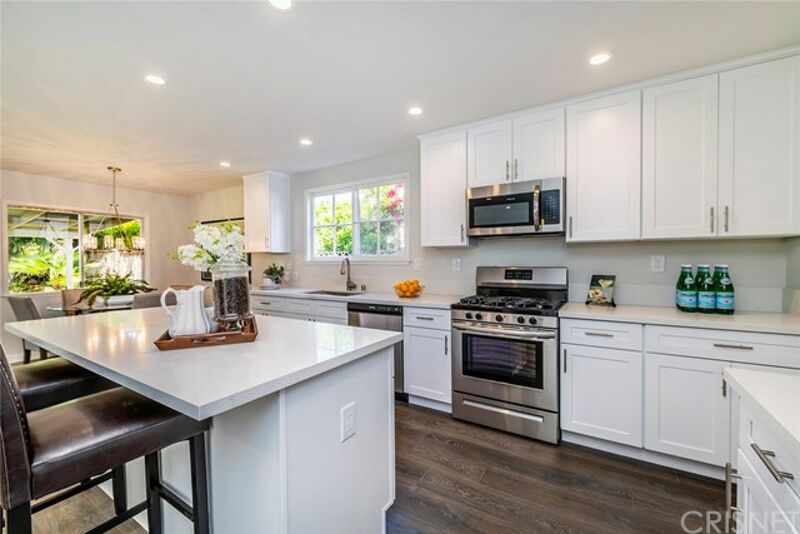 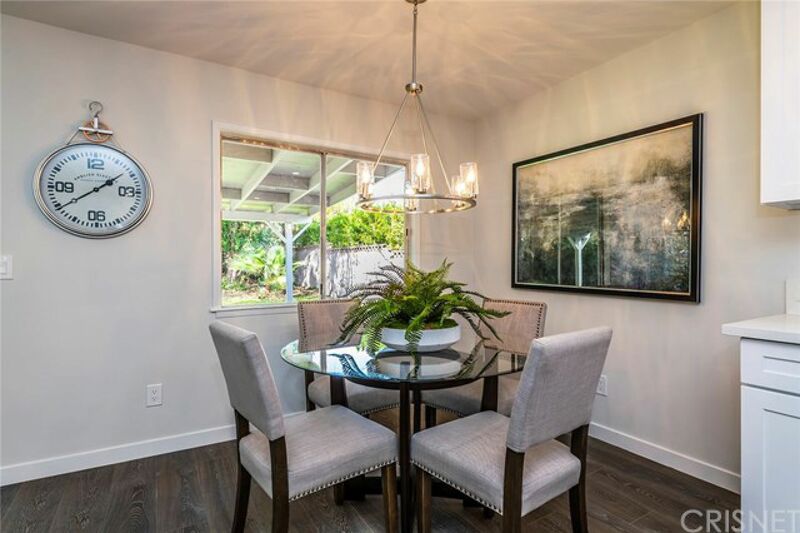 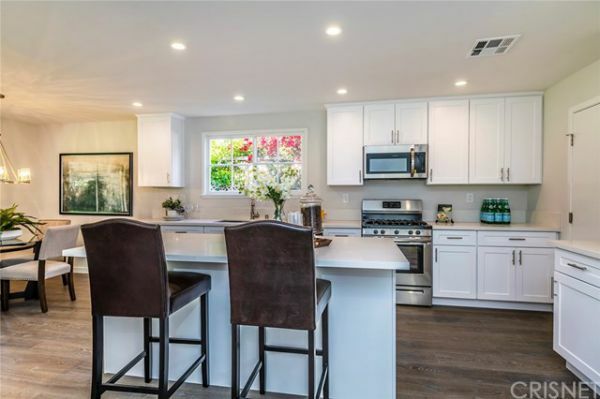 Attractively remodeled, this one-story, contemporary home offers a very desirable floor plan. 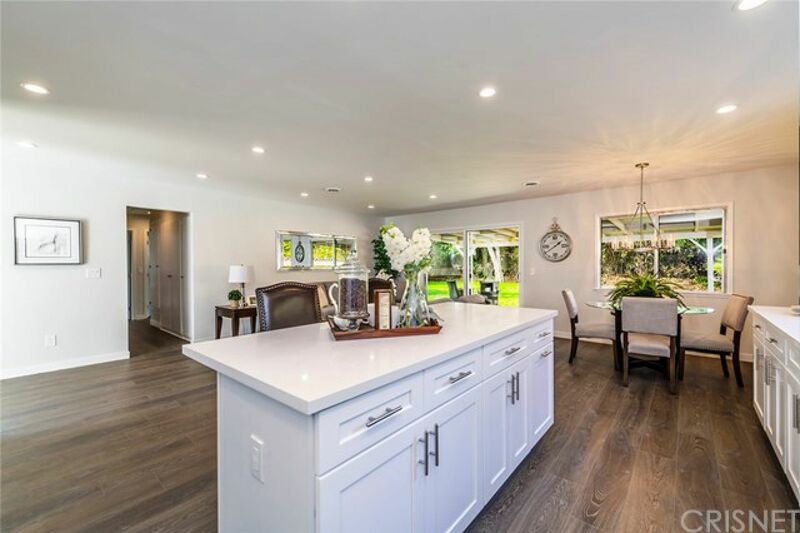 With an open concept, the living room flows into the dining area, overlooked by the massive center island in the kitchen, boasting all new cabinetry under quartz counter tops, highlighted by sleek stainless steel appliances. 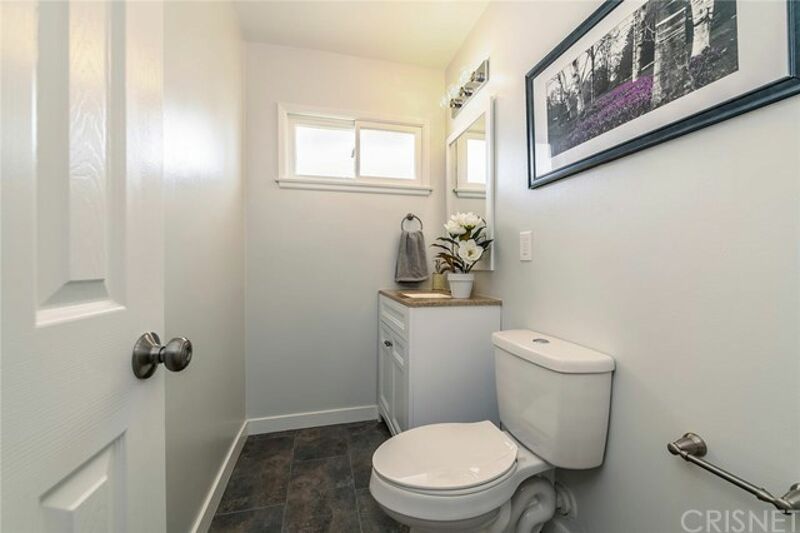 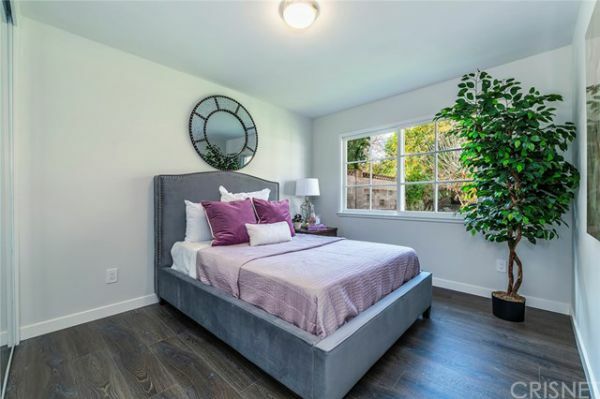 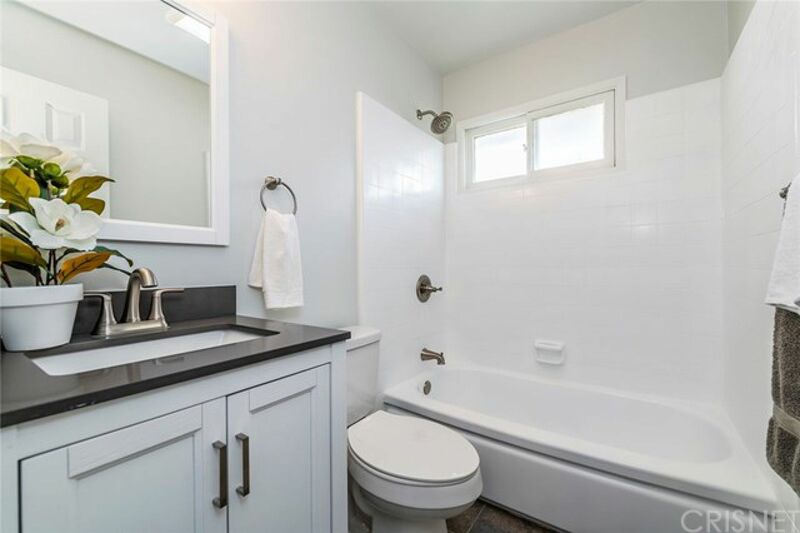 Three bedrooms and two bathrooms, all with new flooring, fixtures and proper amenities, make for a great first-time buyer home or even someone looking to downsize. 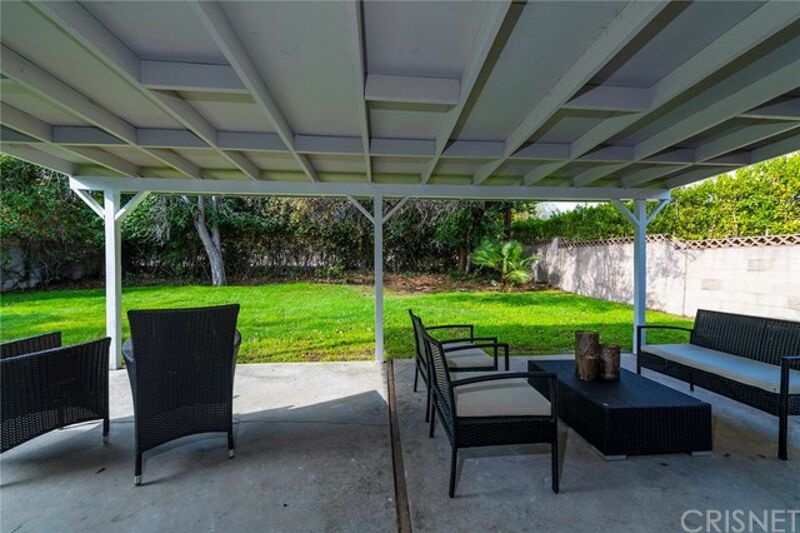 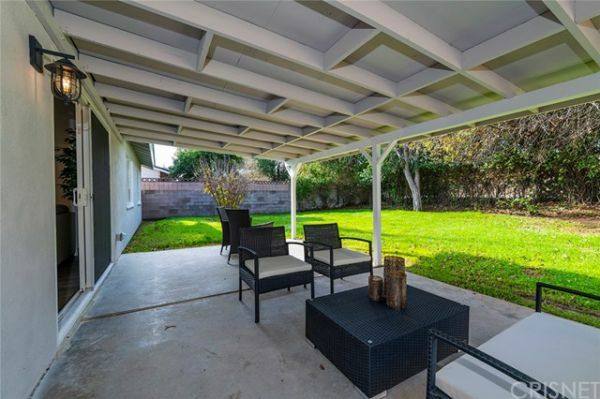 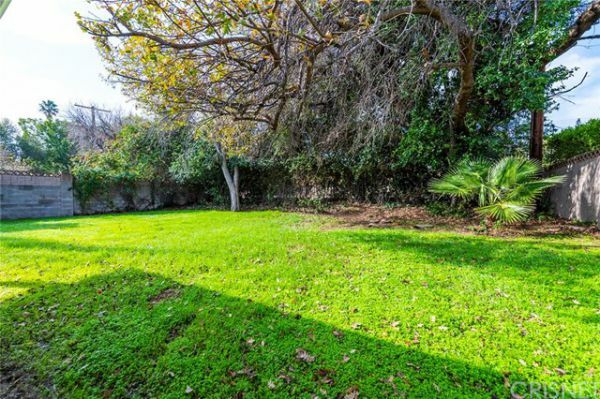 Covered patio in the backyard is perfect for entertaining, with a nice-sized lot, all beautifully landscaped. Big windows provide light and bright spaces, complimenting the modern color palette and decor. Additional storage, plus washer/dryer hook ups are conveniently located in the two-car garage with direct entry. This much sought after neighborhood offers great area schools, and is just a quick walk to Platt Village Shopping Center stores and restaurants.